According to a new Bloomberg report, Amazon is working on new wireless earbuds that'll feature its Alexa digital assistant and compete with Apple's AirPods. 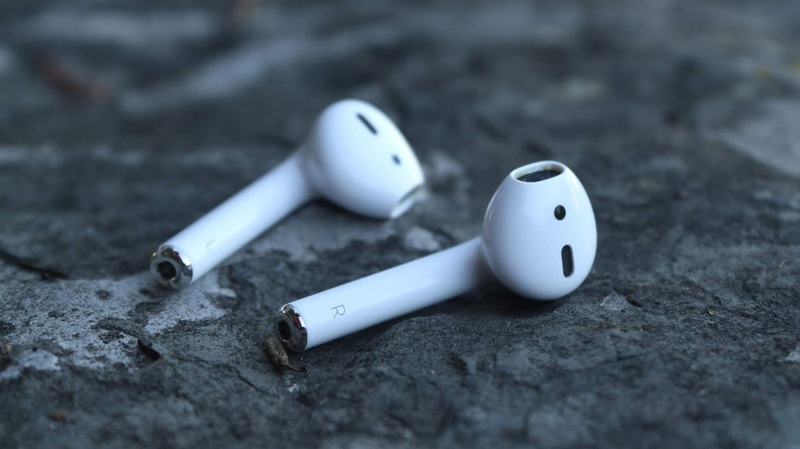 The report says the earbuds will act and look similar to the AirPods but with a focus on striving for better audio quality, and is being readied for as early as Q2 this year. This is in addition to a reported home robot being worked on by Amazon's Lab126 hardware unit, for consumers with Alexa. 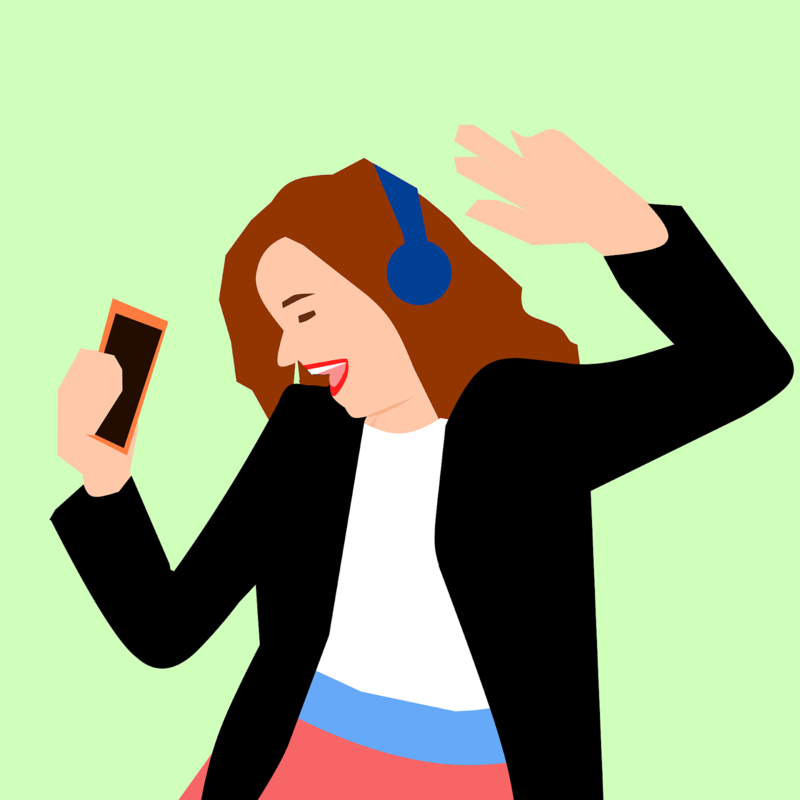 The earbuds being worked on by Seattle based Amazon will let users make use of voice commands to purchase goods, access music, weather and other forms of information on the go, Bloomberg's report says. This will be done by a call of "Alexa", similar to Apple's "Hey Siri." The report also states that Amazon has encountered some development delays, and has been seeking manufacturing partners in recent months. Amazon is known for offering competing products for a cheaper price, so it's likely that the company's headphones may cost less than the $159-$199 range for Apple's AirPods. Amazon will not be the first to make use of the Alexa digital assistant on headphones if this product hits the market. The company has opened up the Alexa platform to other headphone manufacturers, like Bose.